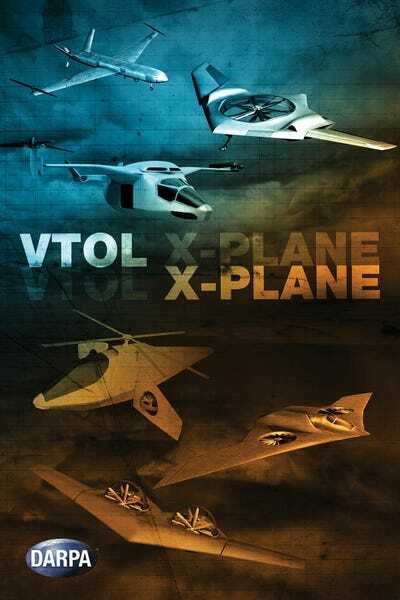 The defence Advanced Research Projects Agency, the main research arm of the military, just released some details of a new experimental aircraft program “to develop the next generation of vertical flight.”DARPA hopes the Vertical Takeoff and Landing (VTOL) X-Plane can go beyond the current offerings, such as the V-22 Osprey. The push for more of these hybrid aircraft — that can take off like a helicopter but speed away like a plane — makes sense for a military seeking to decrease its “footprint” while also expanding a variety of roles: transporting troops, conducting surveillance, support, and special operations. 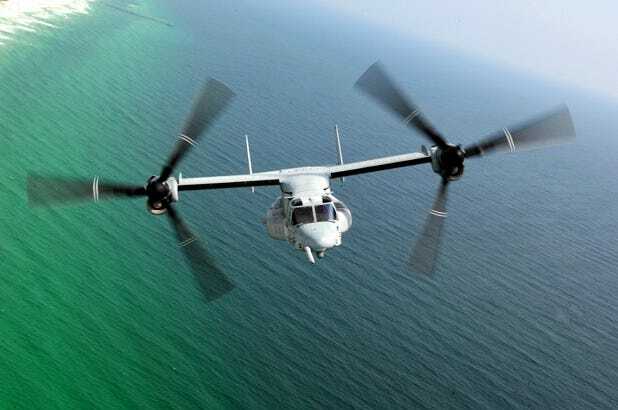 However, the announcement for additional aircraft comes amid the boondoggle of the Joint Strike Fighter, and only five years after the introduction of the V-22 Osprey, which replaced helicopters that were in service for over 40 years. DARPA wants the new aircraft to overcome design barriers of the past, improving low fuel efficiency, increasing controllability, and reducing exposure to the enemy. The V-22 Osprey, which is currently in use by the U.S. Marine Corps and Air Force, had serious cost overruns and a series of fatal crashes during its development.